When you plan immigration to another country, the cost of living and income tax, etc. are the key factors you look into. Canada, although, had been a popular immigration destination, however, when it comes to low taxes, it certainly won’t be the first choice for the skilled migrants with low income. However, with the recent tax cut announcement w.e.f. January 1, 2016, will certainly attract more low and mid income earners in Canada. The Tax Rules have been amended by the new Liberal Government in Canada as per their prior commitment. The Tax in general levied to all the citizens and residents in Canada. The new tax rules are primarily going to benefit the people with low and mid income, whereas, the individuals with relatively high income will have to face higher taxes. 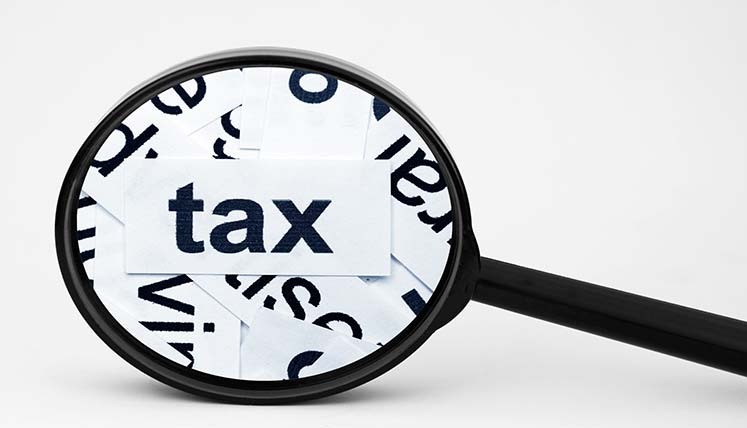 Below are the key changes announced to the existing tax rules. For the individuals with income $45,282 – $90,563, the payable tax rate will be decreased to 20.5% from 22%, which is being charged at now. The Tax Rule Changes will take effect on January 1, 2016. The TFSA (Tax-Free Saving Account) is one of the key saving options for the new immigrants in Canada. However, the ceiling amount per year for a TFSA account has been set back to $5,500. The key benefit of TFSA account is that it does not ask for the earlier income in Canada from the new immigrants, unlike the RRSP (Registered Retirement Saving Plan). Moreover, withdrawals in a TFSA are also tax-free. Well, if you are planning to immigrate to Canada, you need to go through a multifaceted immigration procedure to apply for a Canadian Visa and also to explore the job options there. In case, you miss out on any key aspect or procedural guideline, it could lead to a denial of your candidature, which is the last thing you would want, as the visas need to be approved within a limited period of time most of the time.